Pictured from left to right: Adjunct Professor Debora Picone, AM, presents at the NSQHS symposium on a panel with Marghie Murgo, Michelle Morrow, Anna Love, Ann Maree Keenan, ANMF (Vic Branch) Secretary Lisa Fitzpatrick and Dr Lucy Cuddihy. 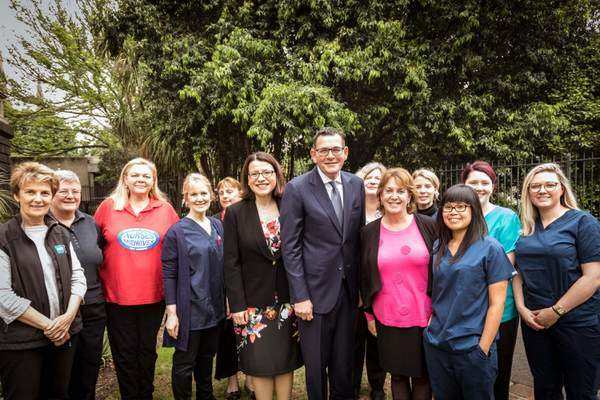 Nurses are responsible for about 70 per cent of the national safety standards that protect patients from harm and improve healthcare quality, the CEO of the Australian Commission on Safety and Quality in Healthcare said. 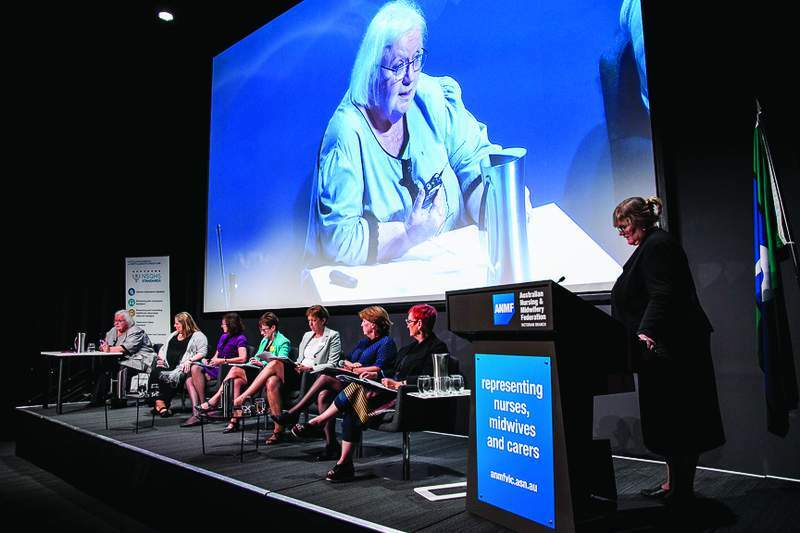 At the ANMF (Vic Branch)’s symposium on the second edition of the National Safety and Quality Health Service Standards, Adjunct Professor Debora Picone, AM, said the public’s trust in nurses meant their leadership role was significant in ensuring the safety and quality of healthcare. ‘What you think about issues like patient safety and outcomes and quality of healthcare really count very much in the community’s mind,’ Ms Picone told approximately 420 senior nurses and midwives attending the symposium on 22 March 2018. Ms Picone said Australia’s health system had a strong track record, regularly rating in the top five healthcare systems globally, with notable outcomes in the treatment of cardiovascular disease and cancer. 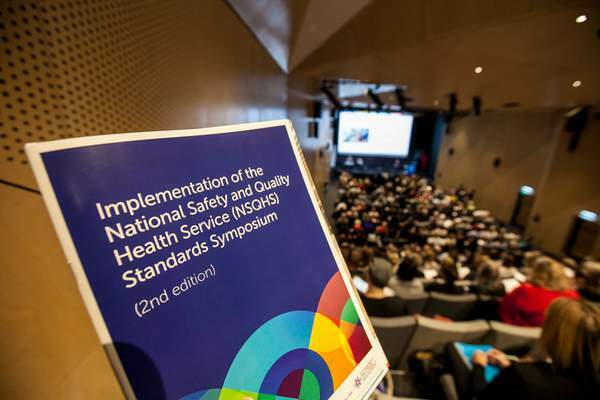 The introduction of the first edition of the standards in 2012 had been effective in improving healthcare safety and quality, particularly in reducing hospital-acquired infection rates and in-hospital cardiac arrests. However, hospital-acquired infections remained a serious issue, impacting seven out of 10 patients admitted to hospital. ‘I wish I could tell you there were some antibiotics around the corner, (that) this problem’s about to be solved…but in some areas in Australia, this problem is getting worse,’ Ms Picone said. Simple, low-cost measures such as hand hygiene compliance could reduce the incidence of hospital-acquired infections by more than 50 per cent, she said. 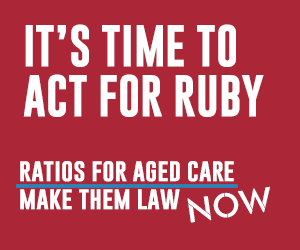 Ms Picone said 12-16 per cent of hospital spending was associated with adverse events and every year approximately 1780 people die in Australian public hospitals as a result of an adverse event, with about 6810 people suffering significant harm. The most common adverse events were infections, medication complications, delirium and cardiac complications. Australia also had a high incidence of third and fourth degree vaginal tears in childbirth. The commission had released a new list of ‘sentinel events’ – events that should never happen in health facilities, including surgery on the wrong patient, medication resulting in serious harm or death, and the suicide of a patient in an acute psychiatric ward. As well as simplifying the standards and reducing the number from 10 to eight, information had been provided to health facilities about the overall incidence of adverse events so they could benchmark against other hospitals and improve. The commission would now review the hospital accreditation scheme, Ms Picone said. Read the National Safety and Quality Health Service (NSQHS) Standards, second edition.